How to activate iPhone or iPad | CopyTrans Shelbee? How to activate iPhone, iPad or iPod Touch with CopyTrans Shelbee? 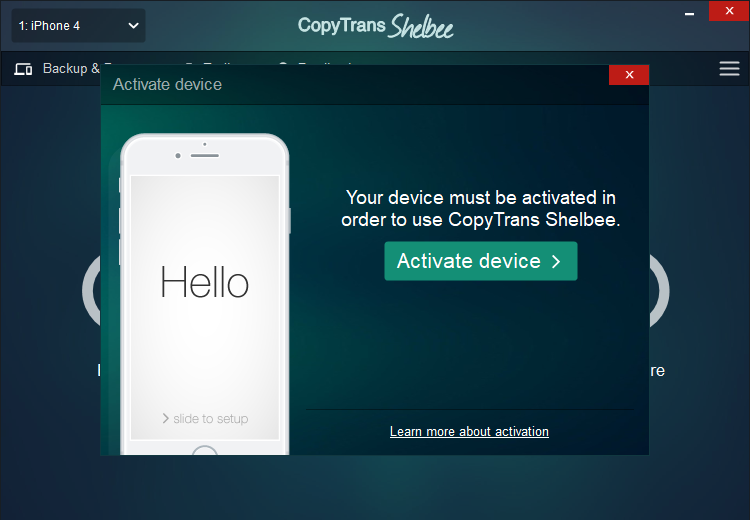 Home » How to activate iPhone, iPad or iPod Touch with CopyTrans Shelbee? Before you are able to use a newly purchased or a freshly restored iOS device, Apple requires you to activate new iPhone. You can of course activate your iPhone with iTunes, but you might be wondering for an alternative solution. CopyTrans Shelbee allows you to quickly activate iPhone without iTunes. 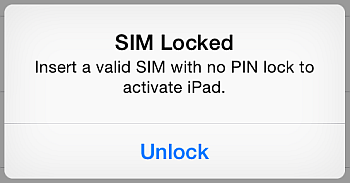 For devices requiring a SIM card, insert a valid SIM card and if needed, unlock the card. Run CopyTrans Shelbee and connect the device to the PC. Follow the instructions shown in the CopyTrans Shelbee window to activate iPhone. This means that CopyTrans Shelbee cannot connect to the Apple activation server. Try again in a few minutes; the Apple activation server may be temporarily down or busy. Check your firewall settings and make sure CopyTrans Shelbee is allowed to access the Internet. 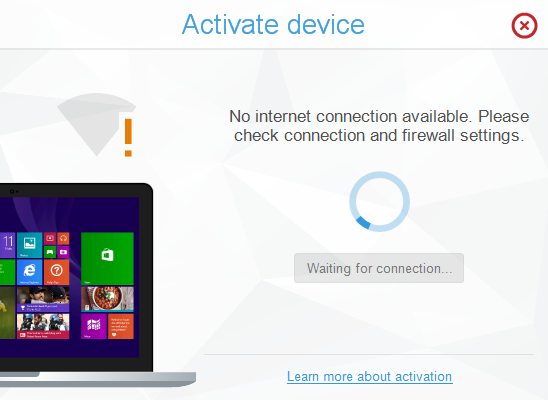 Disconnect and re-connect device to PC and try again. This means that CopyTrans Shelbee cannot access the Internet. 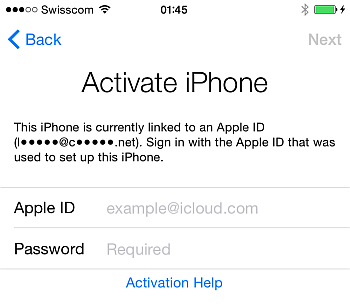 There are a number of reasons why you may be asked to enter your Apple ID during activation. Two examples of when this occurs are if you restored the device to factory settings via iTunes without removing the associated iCloud account or if you erased and re-set your device remotely via iCloud.com. To activate, please follow the device on-screen instructions. Please restart the device and try activating with CopyTrans Shelbee again. Devices with a SIM card slot such as iPhone require a valid SIM card in order to be activated. If your SIM card is protected you need to unlock it by entering the code. In most cases, this means that the device has been locked to a mobile operator. 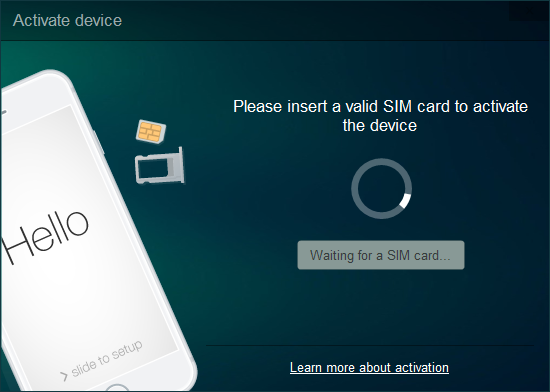 You must insert the SIM card from the carrier the device was locked to in order to activate. If the above solutions failed to resolve the activation issue you experience, please contact our support team.